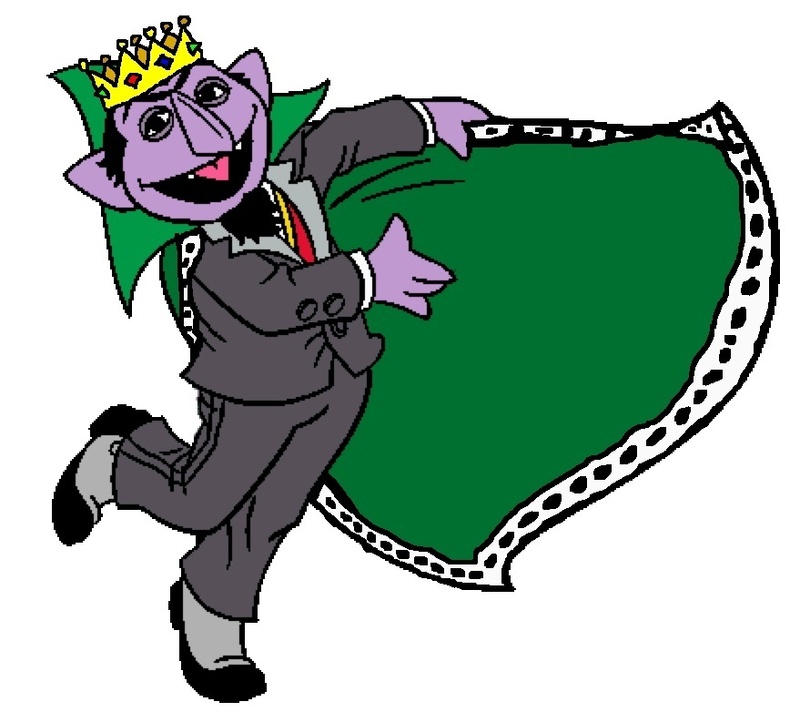 Count von Count - Royalty. . HD Wallpaper and background images in the Sesame রাস্তা club tagged: count von count royal sesame street. This Sesame রাস্তা fan art contains নকল মানুষের, কমিক বই, কমিকস, and কার্টুন.